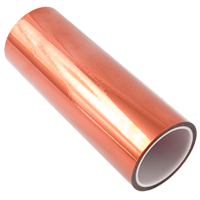 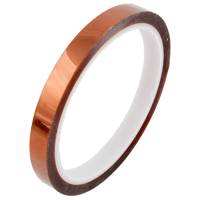 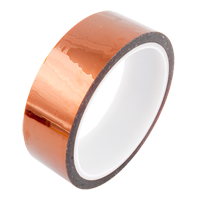 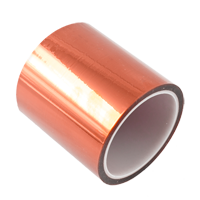 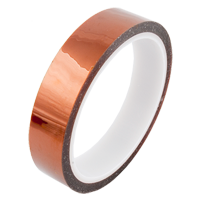 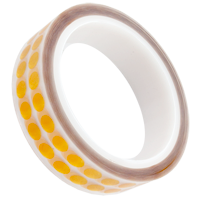 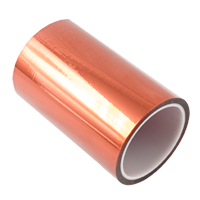 Kapton tape 5mm x 33m shielding tape for avoid high temeprature from hotair or PCB elements. 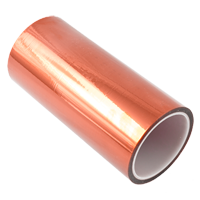 During heating using hot air we often demage plastic elements or sometimes BGA balls demage due hot air occurs. 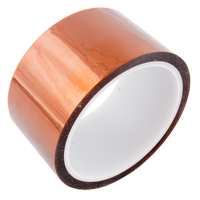 This tape will allows you to forgot about such problems forever.